In celebration of Diamond Month, My Diamond is offering up to 40% off on one carat diamond jewelry from April 1 – 30, 2018. This is to honor the exquisite rarity of diamonds and how they represent women’s strength, beauty, and brilliance. 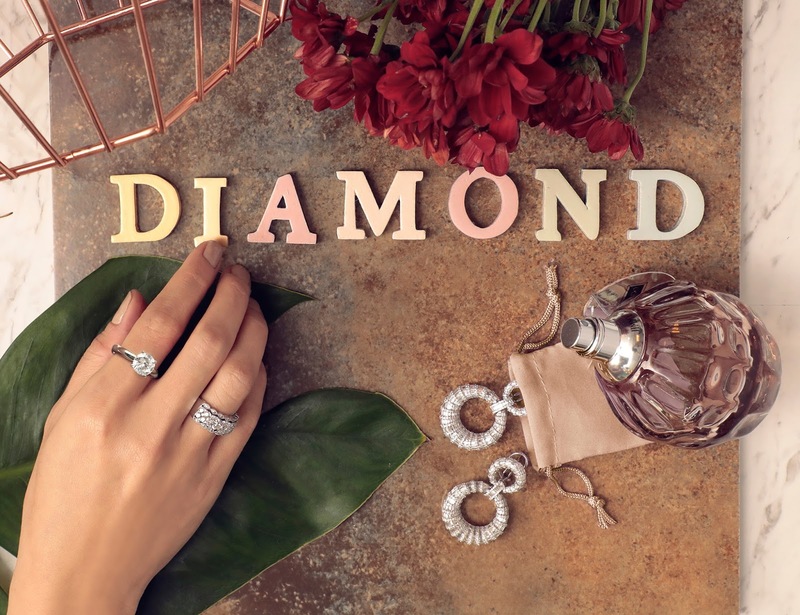 Dazzle in a pair of 18K white gold earrings each with 300 pieces of 3.29 carat and 295 pieces of 1.68 carat diamonds; an 18K white gold ring with 55 pieces of 1.51 carat diamonds; or an 18K white gold ring with 2.23 carat diamond set on 4 prong crown. Celebrate Diamond Month with an elegantly handcrafted piece by My Diamond. Visit My Diamond concept stores at Ayala Center Cebu, Gateway Mall, Greenbelt 3, Glorietta 4, Lucky Chinatown Mall, SM Megamall, Robinsons Place Manila, Festival Supermall, SM Mall of Asia, SM Aura Premier, and SM Lanang Premier Davao. For more information, follow and like My Diamond on Facebook and Instagram: @MyDiamondPH.